Halloween Foodies for a Halloween Party!!! Hello all you lovely, glamorous people and welcome to another Halloween post- FOOD edition. Halloween is not only the time of year where you can get crazy and go out-of-this-world with costumes. It’s the time where we can get creative and out-of-this-world with food. From blood-red punch to graveyard cupcakes, even food knows how to dress up for this festive holiday! In this article, I’m going to list out some of fun treat ideas to share at your next Halloween party. Green is definitely one of the to-go colors for Halloween. There’s a lot of elements that associate with green that’s especially specific for Halloween. There’s slime, candy, and ecto-plasma for all you Ghostbuster fans. 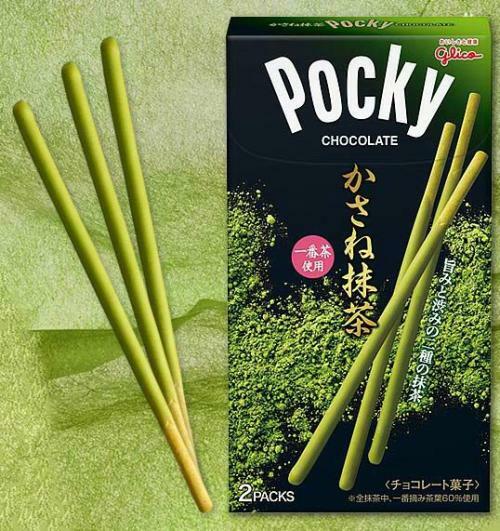 A really fun way to entertain your party guests is getting these candies like Green Tea Pocky sticks (chocolate-covered thin biscuits) and Green Tea Kit Kats as party favors. Matcha green tea, specifically, is one of Japan’s biggest exports, and the flavor has been growing popular for the past few years. These Japanese candies are definitely something new to share with friends and see the look on their face once they realize how tasty they are despite their green look! This recipe was created by Rachel with her YouTube channel, kawaiisweetworld. She shows us how you can add a little cuteness to some scary-looking creatures like little Frankenstein heads, pumpkins, and your friendly, neighborhood ghosts. In my case, I would like to try decorating the cake pops into little pirate heads! The cake pops cake favors can be however you like your cake. But if you want to really get into the Halloween spirit, try to make the cake pops with pumpkin spice! It’ll really be more flavorful and adds a bit a foodie fun to the party. These cake pops are not only super cute to make, but it’s very easy with ready-to-go ingredients that you can find at your local supermarket. Check out her video on how to create these scary, cute little creatures! Yep. You are seeing exactly what it is. These tacos are looking at you. This fun recipe takes a spin on ordinary tacos, which turns them into these funny monsters that lives in between the taco shells. The taco recipe is the same- carne asada, pulled pork, or beef inside the taco shell, topped with shredded cabbage, salsa, sour cream, and all that good stuff. But in addition, take two small meatballs, add sour cream on the meatball, and take half an olive to make the eyes. Plop them on top of the tacos, and voila! Your little monsters tacos are ready to go. Let’s hope the guests eat the monsters, before the monsters eat them. For this Halloween, I am invited to my friend’s Halloween party, and her theme is centered on Disney’s Pirates of the Caribbean movie franchise. In addition of dressing up Captain Jack Sparrow style, I wanted to bring something that fitted the theme to the party…but was running out of ideas of what exactly I wanted to bring. Looking online, I was bombarded with pirate theme food. But I was thinking outside of the box and wanted something different to bring to the party. Since this was specifically Pirates of the Caribbean, I wanted to find something that screams Jack Sparrow. 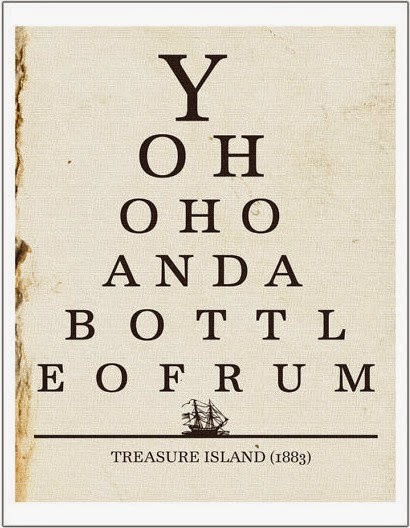 Then I thought…Where’s the rum? Pirates’ Rum Punch is a fun twist and a refreshing way to your Halloween party, all the while entertaining the guests as they sing “Yo Ho! 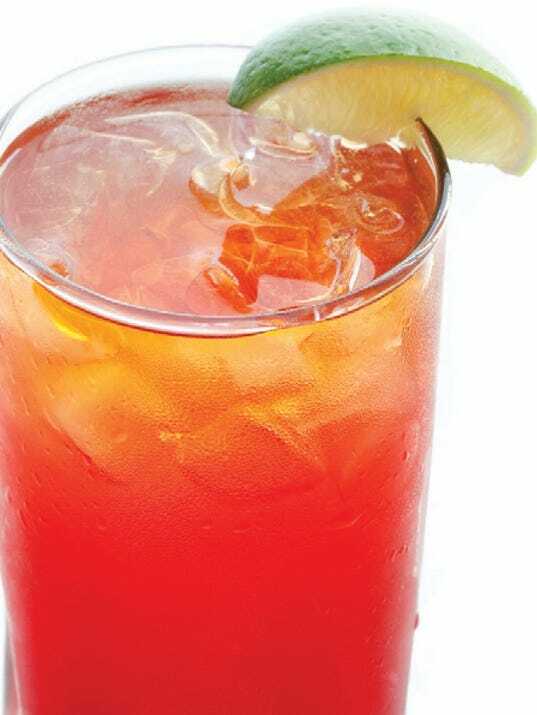 A Pirate’s Life for Me!” All you need is to mix Light rum, Dark rum, Coconut Rum, and 151; then add the Blue Caracao, Sour Apple and Peach flavoring; add in orange juice and 7up or Sprite for a crisp taste; and throw in a few squeezed lime wedges to garnish. WARNING: MUST BE AT LEAST 21+ YEARS OF AGE. Saavy? Halloween and ice cream. Life doesn’t get any better than this. Gemma Stafford is known for her homemade no-churn ice cream recipes on YouTube. For the season, she has made this Halloween video so you would be able to make your own ice cream creation and share it at your Halloween Party! I suggest taking the extra steps to make your ice cream as decorative as possible. I have never tried making my own ice cream with her recipe before, but it looks so good! Just like the delicious stuff straight out of the carton from the supermarket. What foods will you glamorous people bring at your Halloween Party? What other recipes can you think of? Let me know in the comments below on tasty recipes you like to make for your Halloween Party! 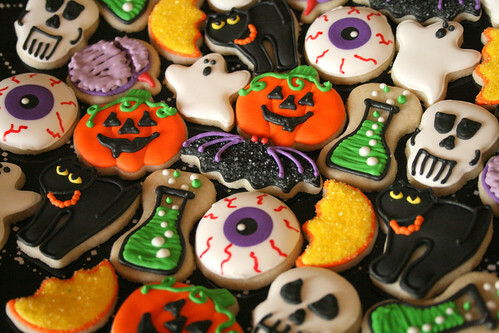 Or tweet @GlamorousPaper for your favorite Halloween foods and recipes!